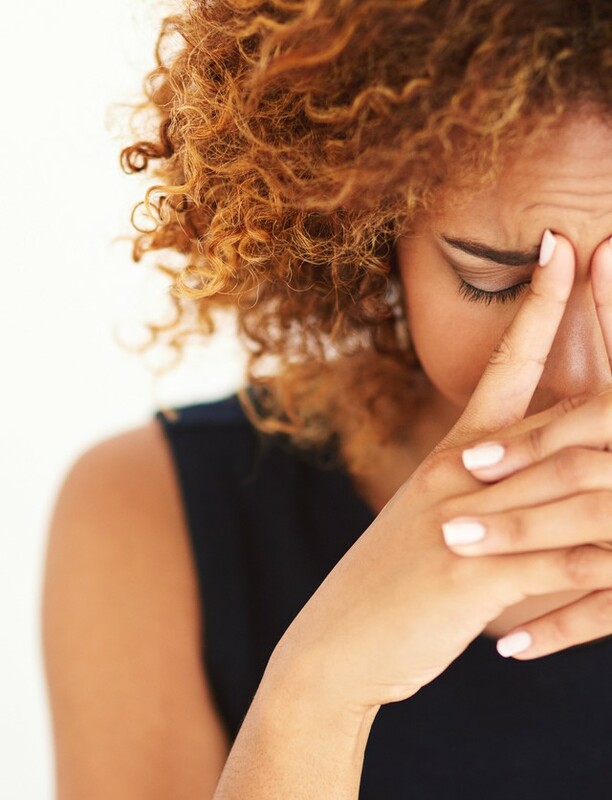 Makeup is what you make of it — this adage, oft-repeated by beauty gurus and professional makeup artists alike, means that you’re encouraged to use products as they best suit you, not necessarily as they’re advertised. Blush as eyeshadow, eyeshadow as highlighter, lip colour as liner: usually, anything goes, but now and then you come across a product that must only be used as intended. 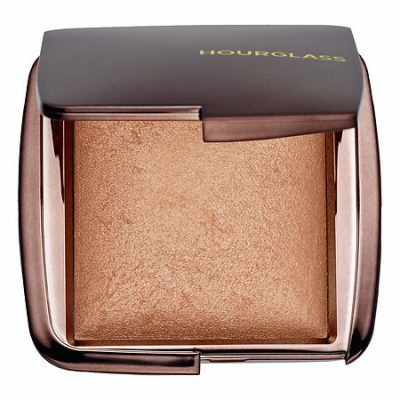 Hourglass Ambient Lighting Powder ($55) is one of those special little numbers, and though it is indeed maddening that this silky soft powder doesn’t work as a highlighter no matter how hard I’ve tried, I’ve got to give it props for at least being good at what it says it does. 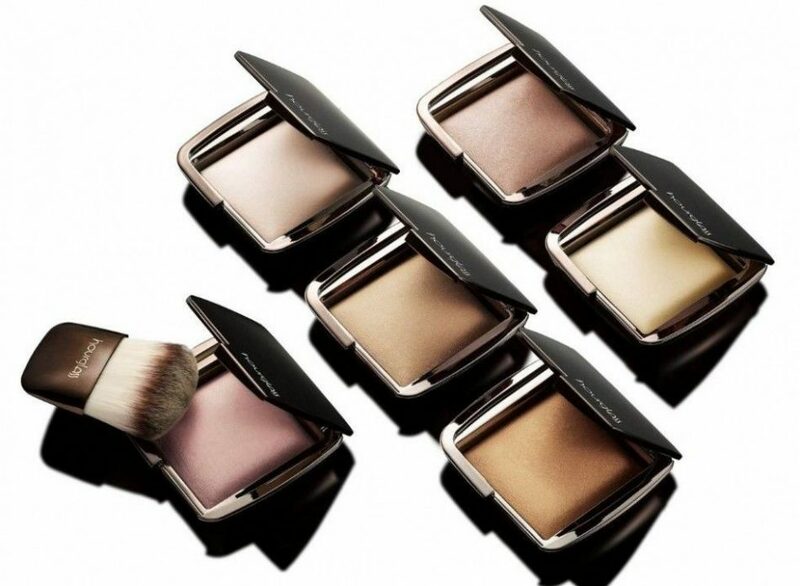 Ambient Lighting Powder is one of Hourglass’s hallmark products — (the cruelty-free brand is currently making waves for its buttery, smooth Vanish Foundation Stick) — but the Ambient Lighting Powder sealed the brand;s reputation for flawless, ultra-natural finishes. The six shades of finishing powder are all meant to sit on the topmost layer of your skin, which means that if you are someone who sets concealer and foundation with setting powder, the dusting of Hourglass powder would come on even after your setting powder. Ultra-light and finely milled, the biggest complaint many people have with this product is that it can be incredibly delicate, so it might be best to not throw around your compact or bang your purse against the table. Supposedly, the finishing powders provide a blurring effect and recreate the most flattering forms of light on your skin. The powders live up to the claim, but the problem is that they fall into the no-makeup-makeup genre, which means that for novices, it’s likely that you’ll dust yourself three times over before seeing any “result.” Finishing powders don’t really pick up in the mirror or even in direct sunlight; more than anything, their effect is felt in a supporting role, so with the Ambient Lighting Powders, you’re less likely to think you look glowing than to think your skin looks softer than it has before. Pearly bits are clearly visible in the powder, but they’re so finely milled that they blend into your skin rather than standing out, which means that instead of looking dewy or “glowing,” you’re simply going to look like you’ve been good about taking your vitamins lately. The powders don’t stack, which explains why my efforts to turn it into highlighter were so woefully unsuccessful. Finishing powders are made to smooth over pores and even out texture, so their inclination is to sink into your primer or base makeup, not to sit atop them and gleam like a lighthouse. I’ve tried Dim Light, Radiant Light and the limited edition Incandescent Light that came in the Ambient Lighting Palette ($70) and they all functioned the same way: they may have different colour combinations, but they all were so incredibly smoothing and willing to blend with my base products that the difference in colour wasn’t visible on my face. I may not have felt like I was being “lit up” by different types of light when jumping from powder to powder, but that might just be a function of my unwillingness to engage in marketing-speak. In short, as far as finishing powders go, the Ambient Lighting series is actually pretty commendable, and I’d even go so far as to recommend it over Make Up For Ever’s Ultra HD Microfinishing Loose Powder ($44). (The Hourglass version is much more compatible with skin tones of colour, and doesn’t leave a white cast when captured with flash photography.) But, that being said, if your setting powder, foundation or BB cream already gives you a finish you’re happy with, finishing powders like this one are pretty much an indulgence because they don’t multi-task and only have obvious benefits if you’re going up against a HD camera or gala-level chandelier lighting. I’m going to stick with my compacts till they run out — because, as it turns out, you can get addicted to the buttery texture of a good finishing powder on your face — but if you’re considering the Ambient Lighting Powders, be forewarned: this one little powder isn’t going to make your skin perfect, it’s just going to enhance makeup you already have on, albeit in a perfect way.